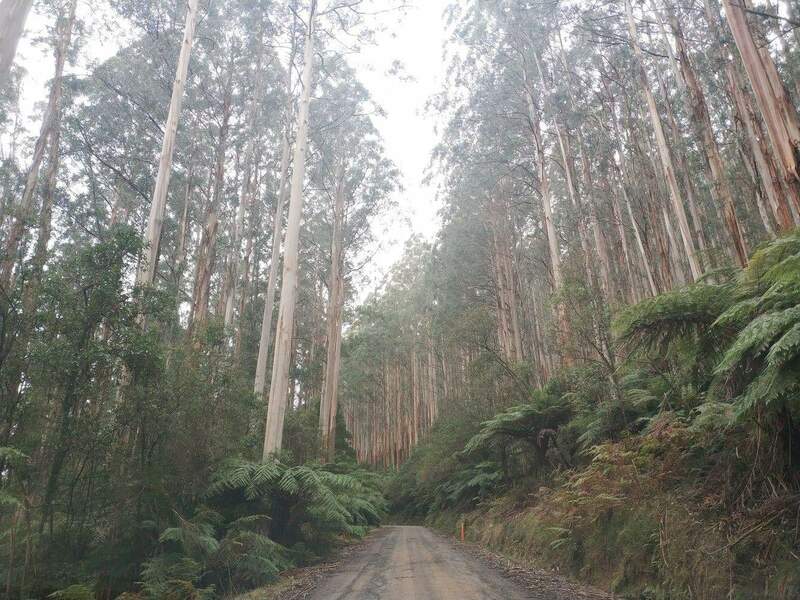 To enjoy the best scenic views within a natural and relaxing setting, visit the Toolangi State Forest. 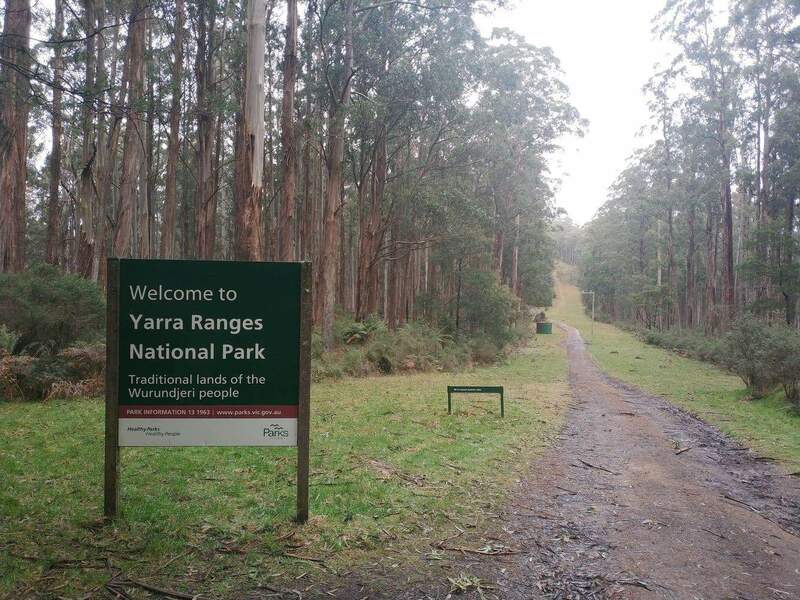 Yarra Valley’s parklands and forests are the perfect destination to visit at any time of the year. Come in Summer and take a walk across the shady park settings and enjoy picnicking across the lakes. In the Spring, watch as the thousands of wildflower and exotic plants blossom all across the magnificent parklands of the Yarra Valley. 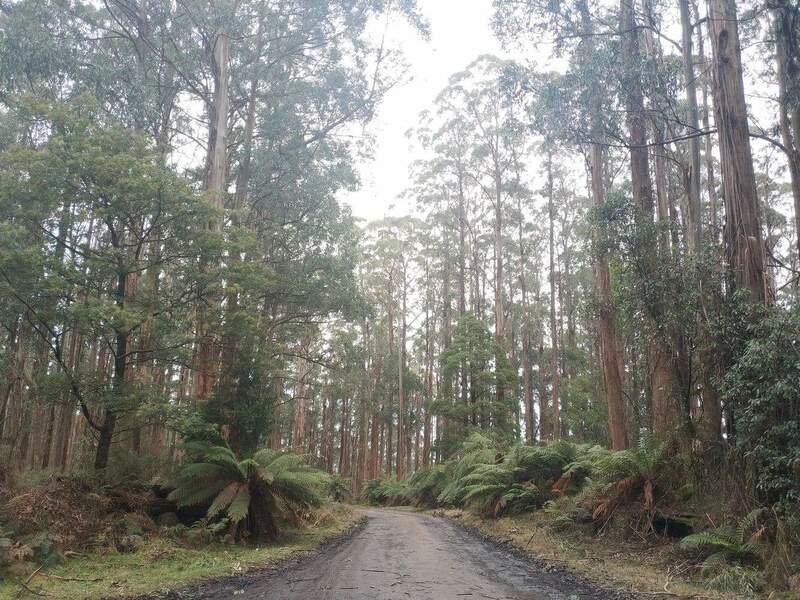 At the Toolangi State Forest, you will have a myriad of things to see and do. 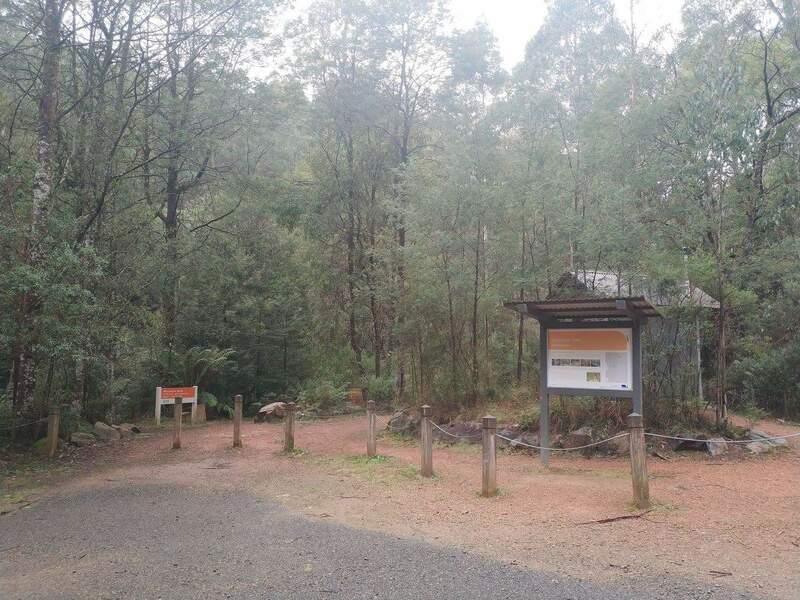 The forest is known for its excellent camping locations, bushwalking trails, picnic spots, bird watching and fishing. 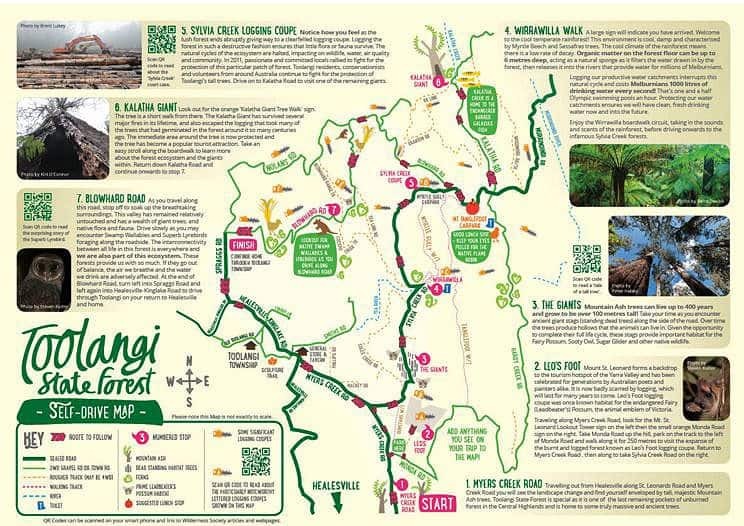 The most popular activity within the forest is the many walking trails which cater to all ages and fitness levels. Visitors should always check weather conditions before leaving, as some trails have been known to become water logged during wet weather. 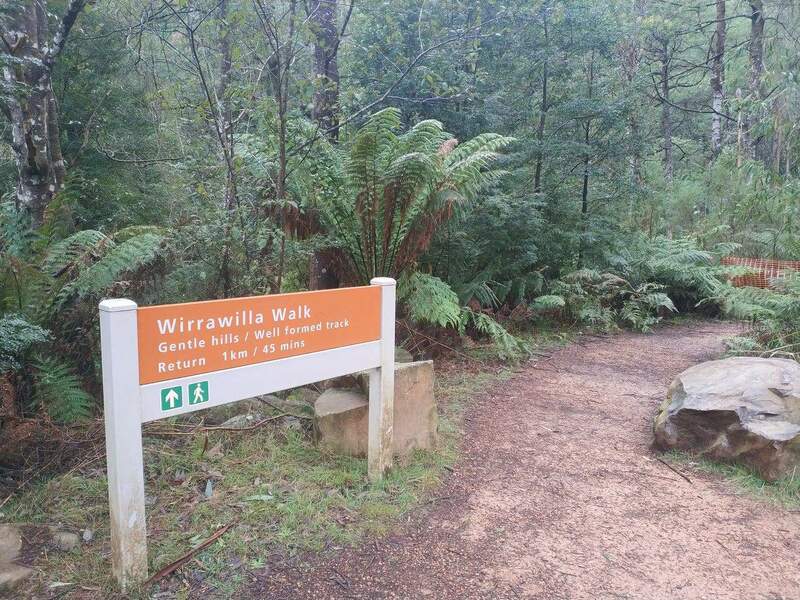 Wirrawilla Walk: This is a flat 500 metre walk with an easy grade that only takes around 30 minutes to complete. It is clearly signposted and suitable for wheelchairs. 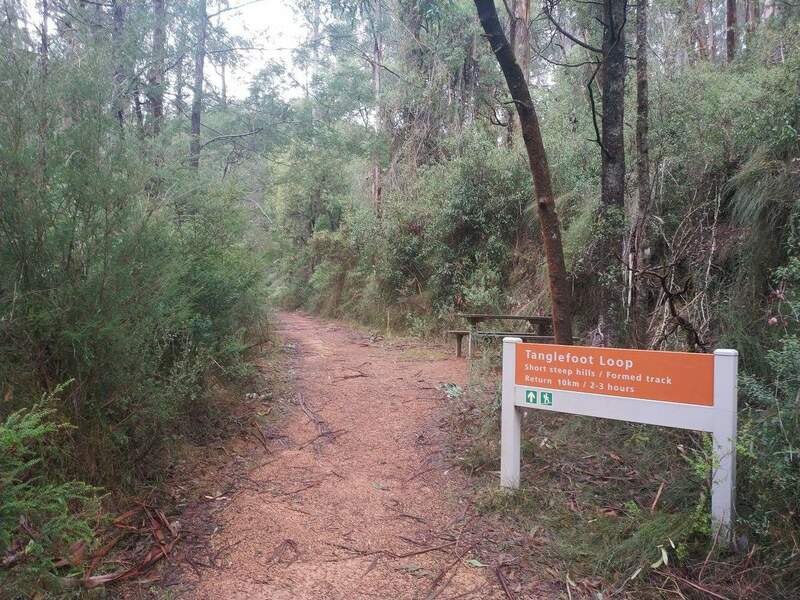 Tanglefoot Loop: This is a 10km walk (return) which will take approximately 4 hours to complete. 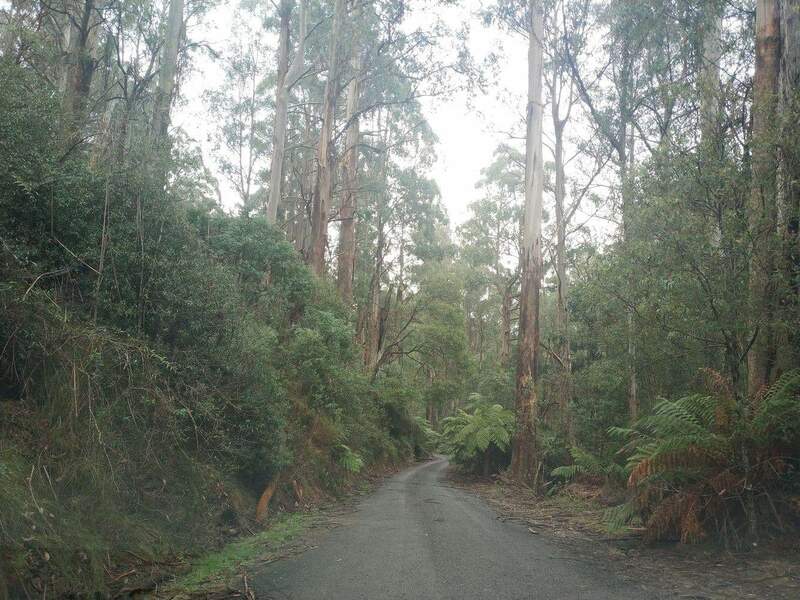 This is a formed track with short, steep hills and suitable for all ages and fitness levels. 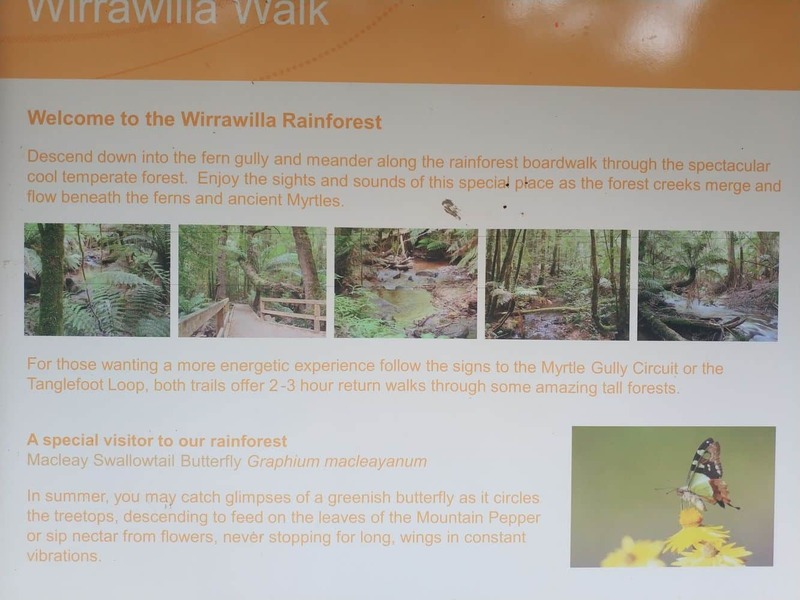 Myrtle Gully Circuit This walk is designed as a full day walk and is 9km return. 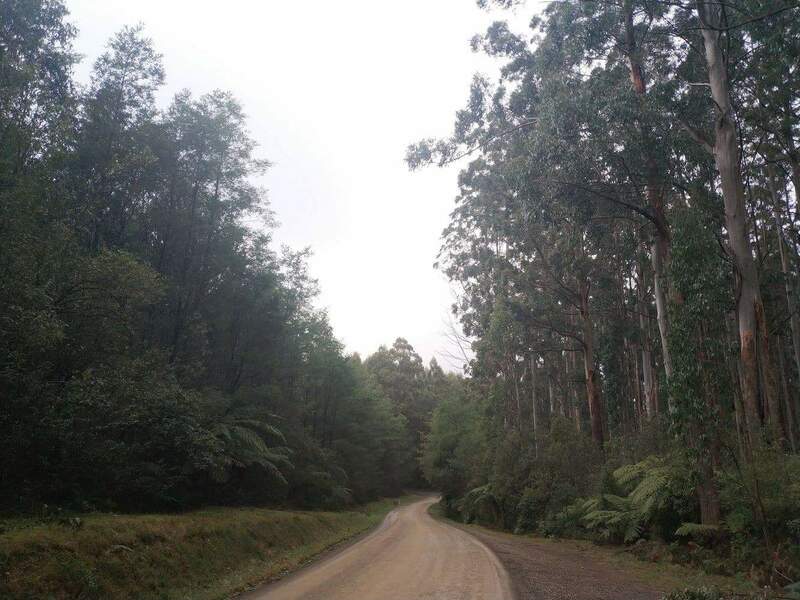 There are some short steep hills and some stairs and can be done as a single loop or can join up with Tanglefoot Loop for a longer 17km walk. 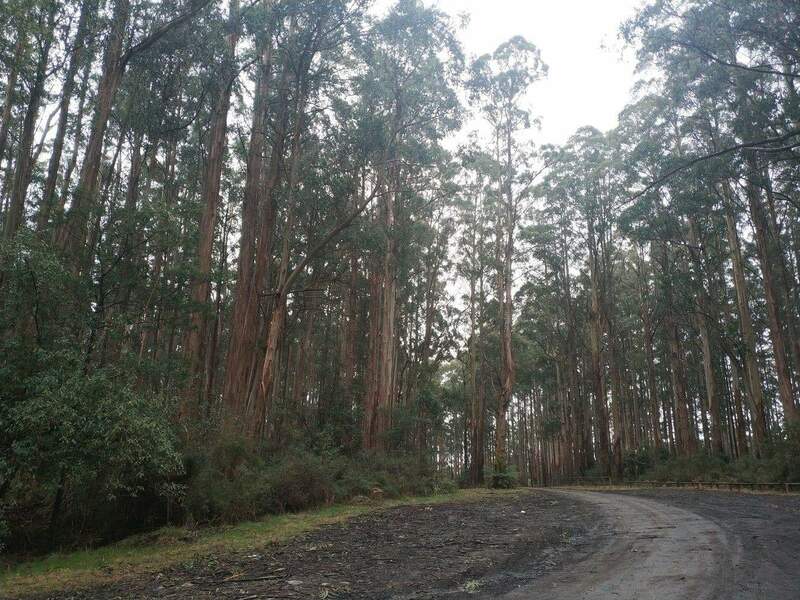 Kalatha Giant Tree Walk: This is a short walk to the spectacular Kalatha Giant, a 400 year old Mountain Ash Tree. 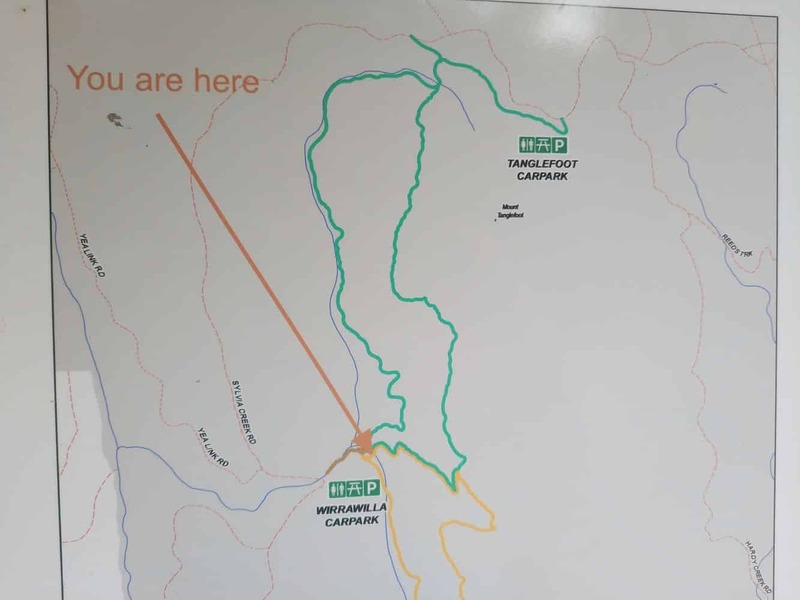 The walk is short at only 500 metres and will only take around 30 minutes to complete. 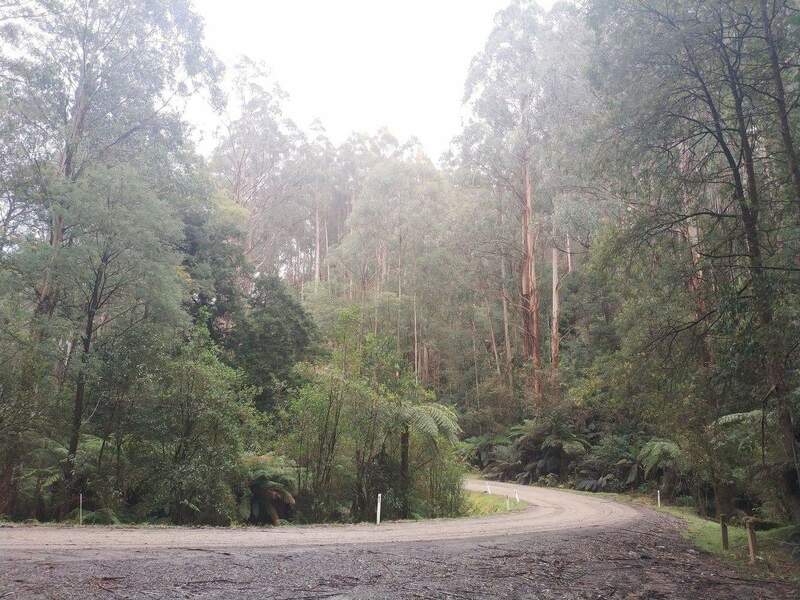 Toolangi State Forest is also a popular destination for four-wheel drive enthusiasts. 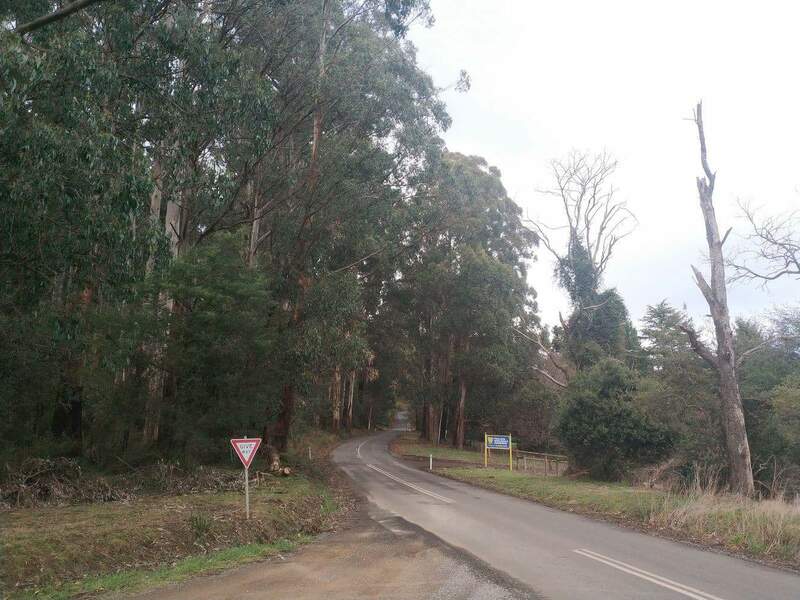 There are many tracks suitable for four wheel drives and the hinterland provides challenging but enjoyable driving. Forest. 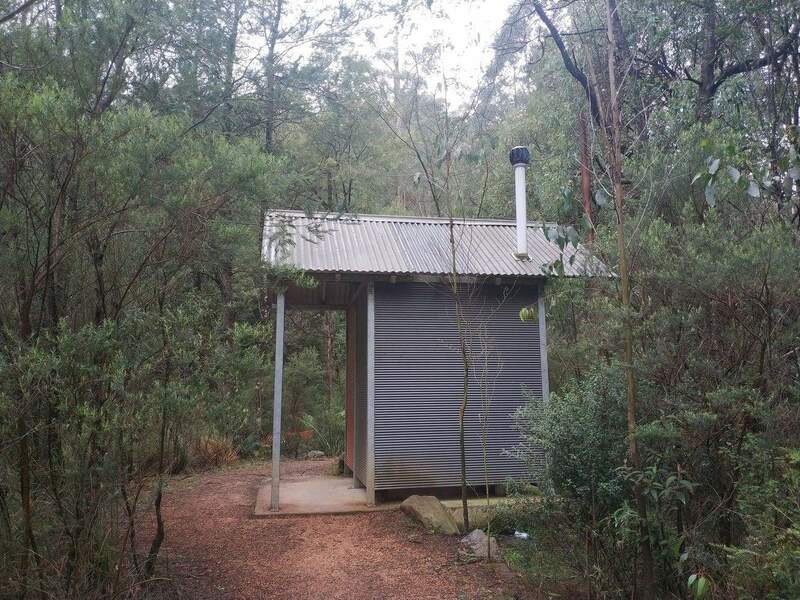 All campsites have at least a pit toilet and many campsites have fire places and picnic tables. Please note that dogs are only permitted inside state forest if they are under your control at all times (leashed). 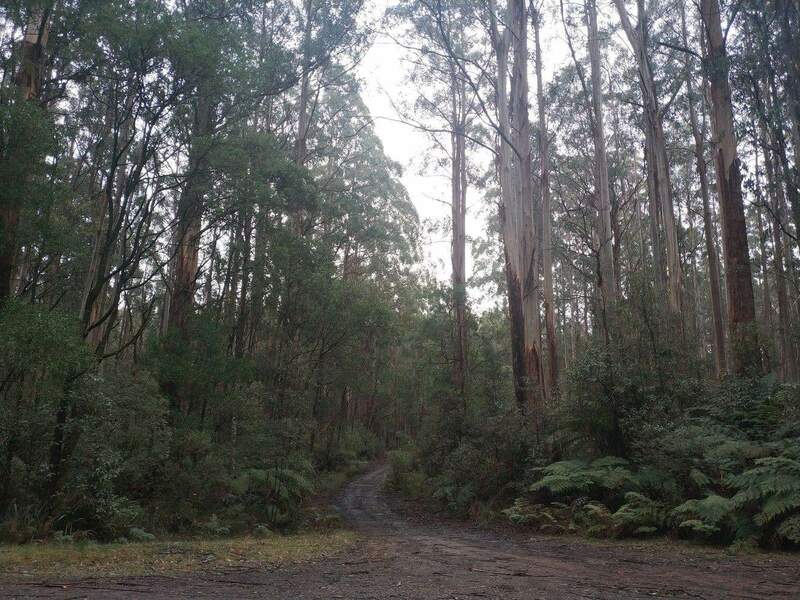 The campsites cost approximately $7 per car per night. 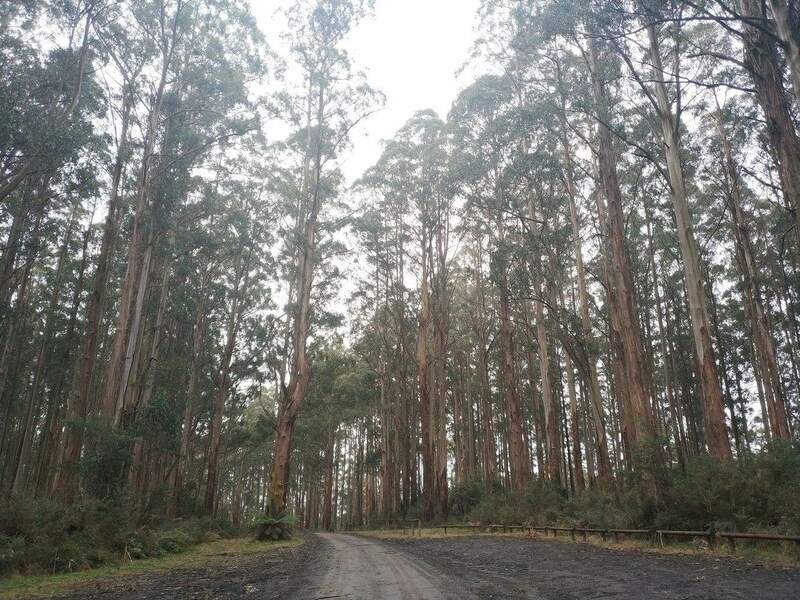 If you would like to book accommodation near the Toolangi State Forest, click our link below for the best accommodation deal. 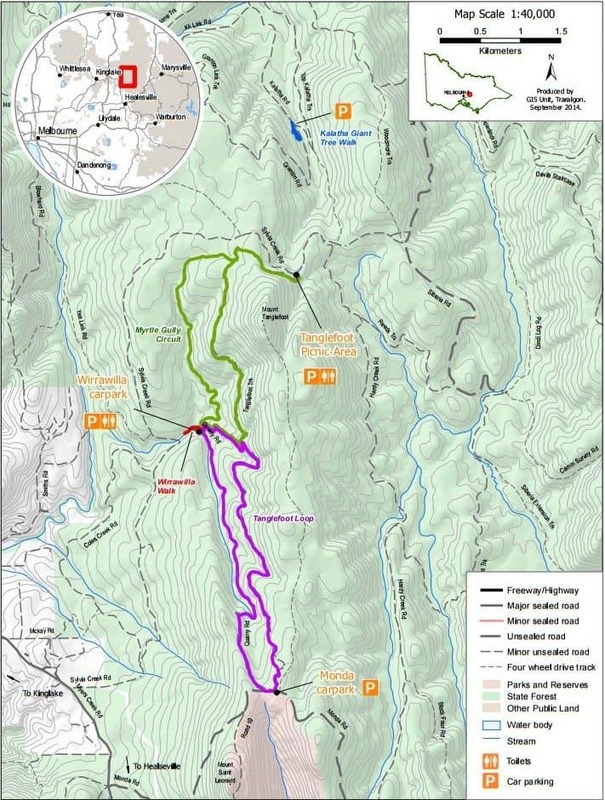 Is a 4WD vehicle needed to access the campsites? 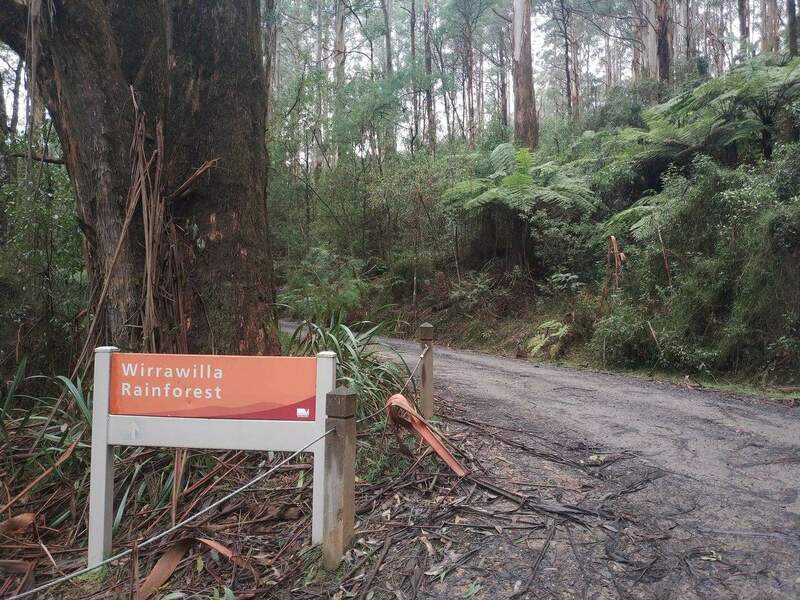 The best information source i could find regarding campaign in the Toolangi State Forest is at http://www.findacamp.com.au/park-details.php?park=617. 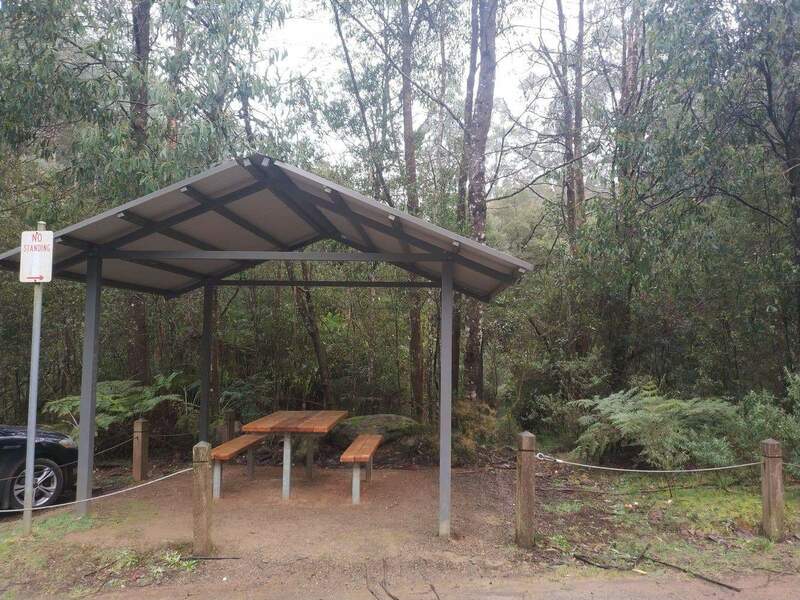 The 2 campgrounds listed are the Two Hills Campground and Murrindindi Scenic Reserve Campground, which are both rated as “accessable by caravans in good weather”. 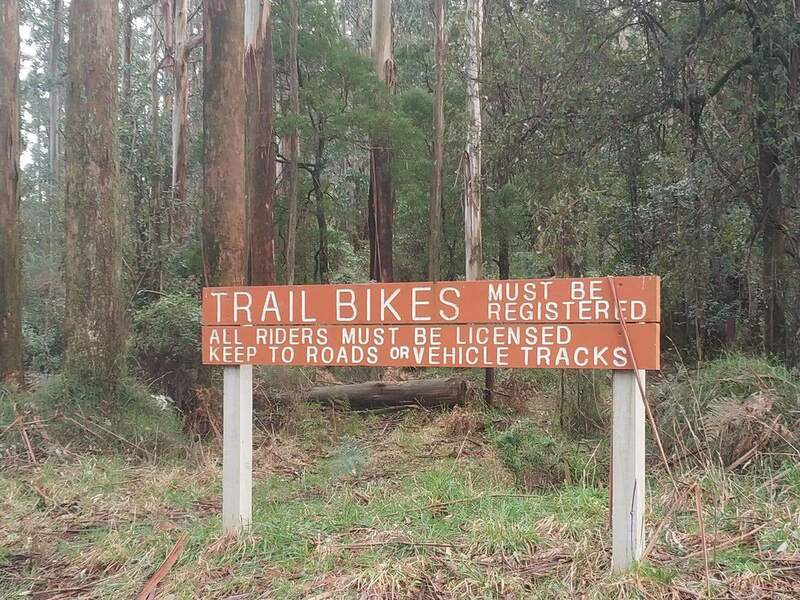 So based on that and also looking at Google Street View, it doesn’t seem like a 4WD vehicle is required. Is hunting for pest species permitted in the area? 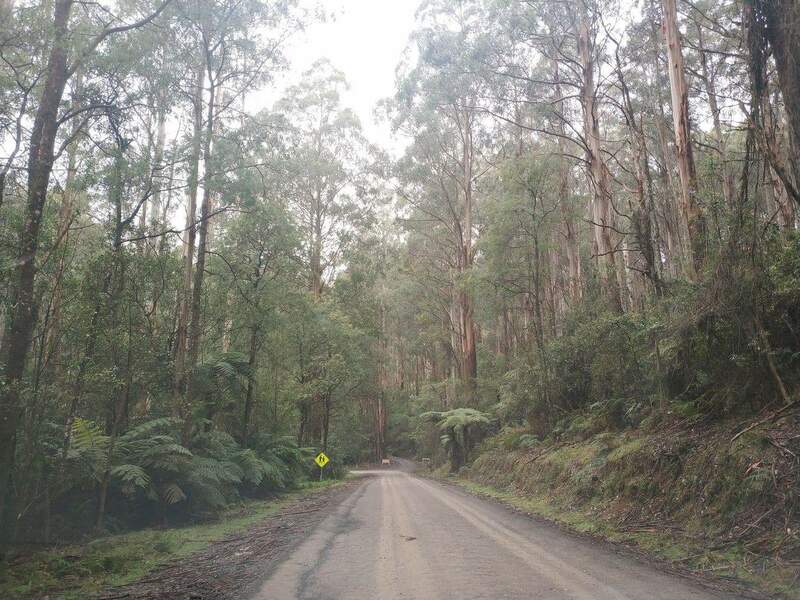 Check out the information here produced by Parks Victoria regarding hunting in the various parks and forests. Are we able to collect Firewood and if so are there any restrictions ? I use to get years ago a “Natural Resources and Environment” permit as pensioner concession. Permits are not required to collect firewood from state forests, provided that wood is taken from a designated collection point. Collection points open from 1 March – 30 June and 1 September – 30 November each year. 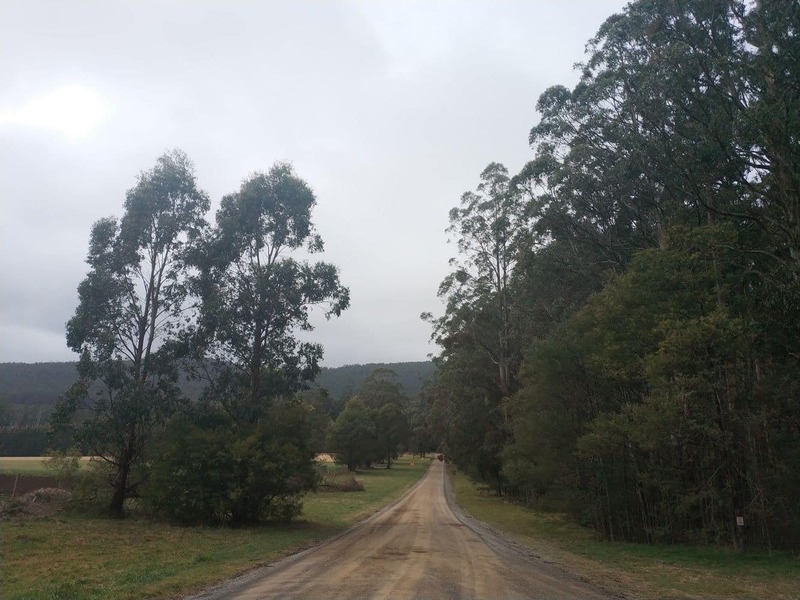 Collection point locations and conditions of use can be found at the Department of Environment, Land, Water and Planning website or phone on 136 186. 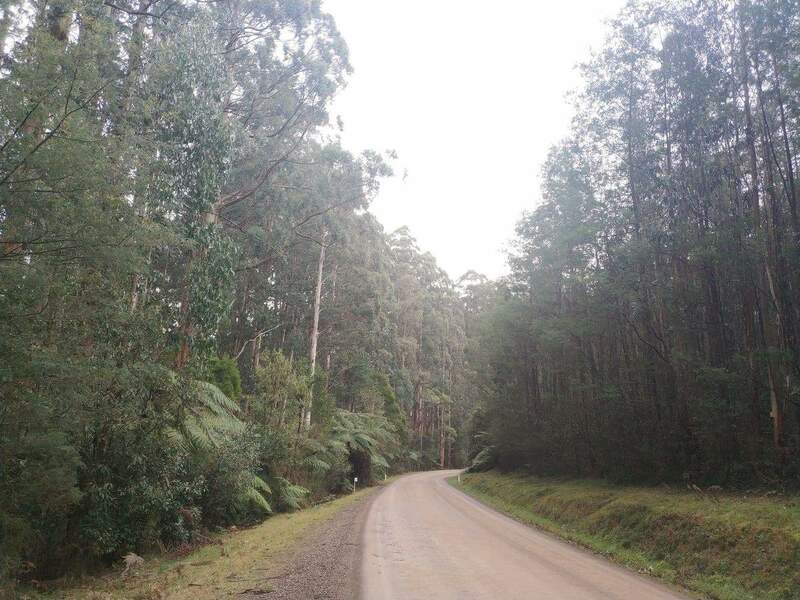 Can I take my dog on a lead through the Toolangi State Forest?